Zouk Geeks Party & Leo and Becky Neves, a set on Flickr. Photos made by Filippos Konstantinidis. 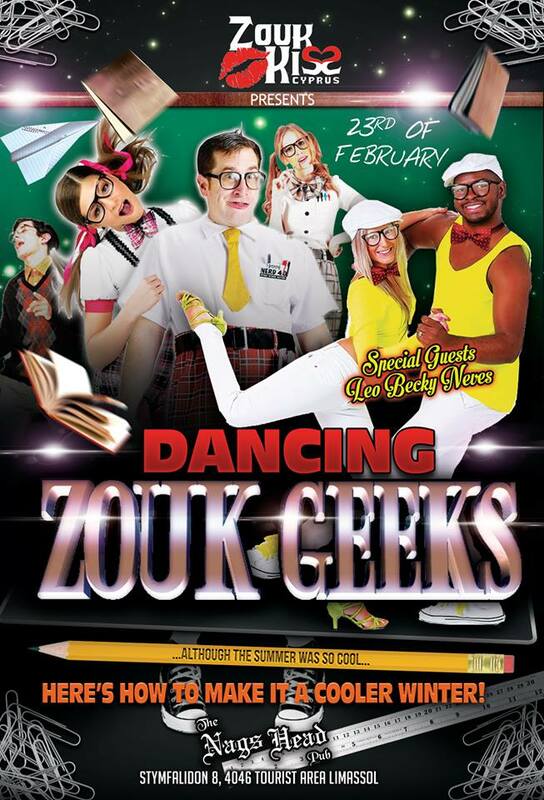 Comments Off on Dancing Zouk Geeks Party! Zoukkiss Cyprus inviting zouk lovers and all students and dancers of zouk to spend with us “horribly great” Brazilian night at Nags Head pub, to enjoy great meals and drink and dance all night long. With special guests Mafie Zouker NeoZouk and Kamacho Camacho. Dress code: Halloween costumes. For reservation call 25318277. See you there on Sunday, 27 at 10:00 PM! 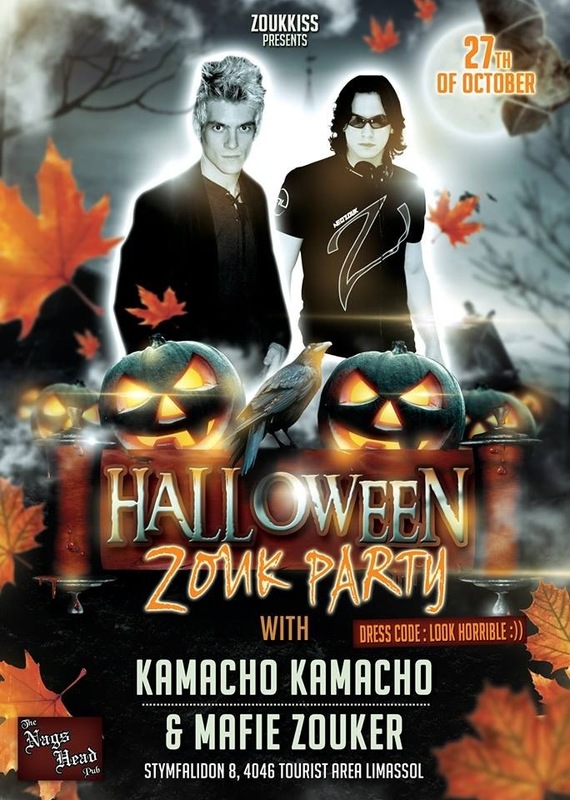 Zouk returns back to Nags Head Pub! This Saturday come to enjoy one of the most sensual dance and amazing atmosphere of Brazilian night! Music starts at 10:00 PM till late! Check the event in Facebook and share with your friends!